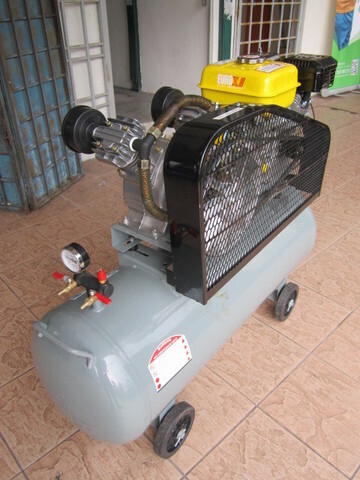 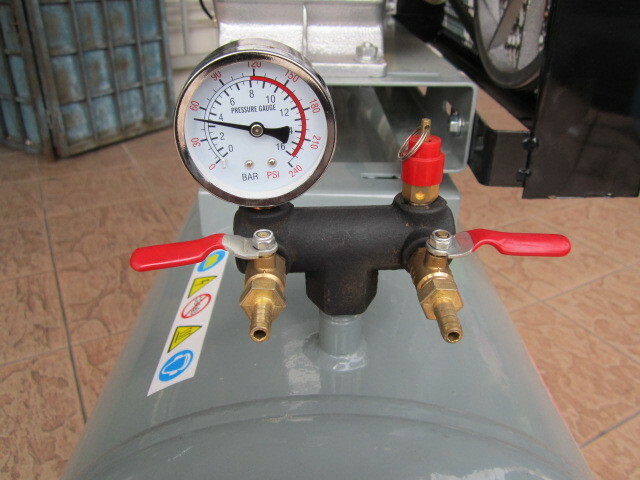 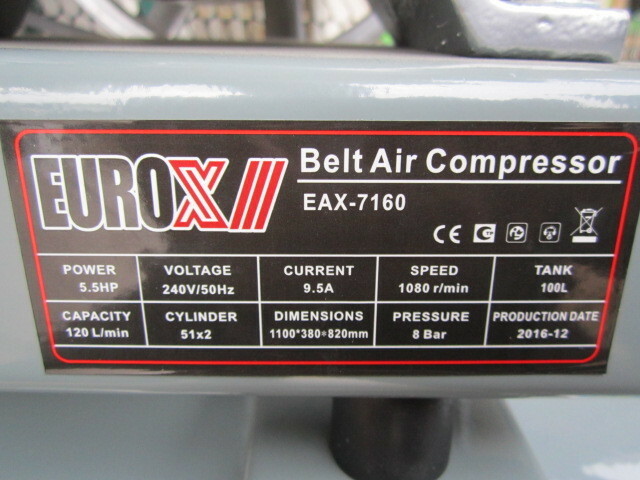 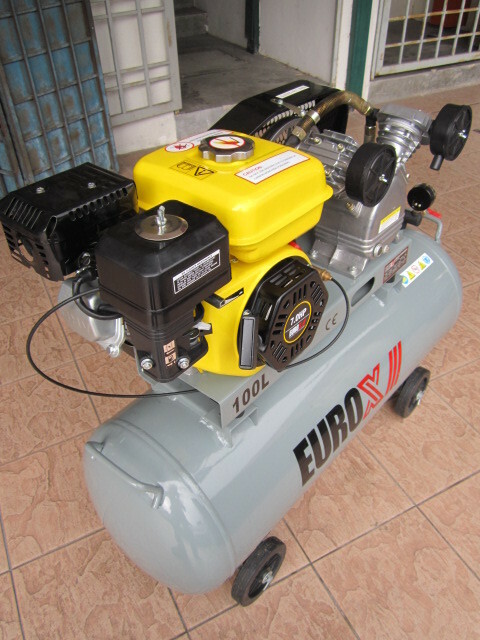 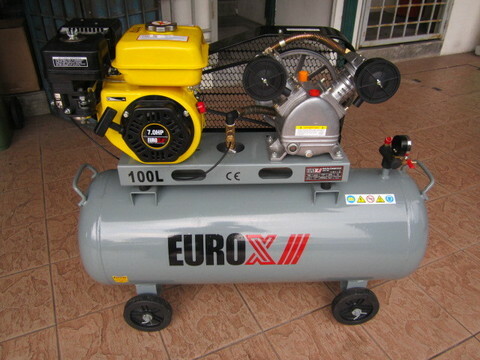 Euro X 5.5HP Gasoline Engine Air Compressor.. If you need a lot of air capacity on the go, this machine is for you. 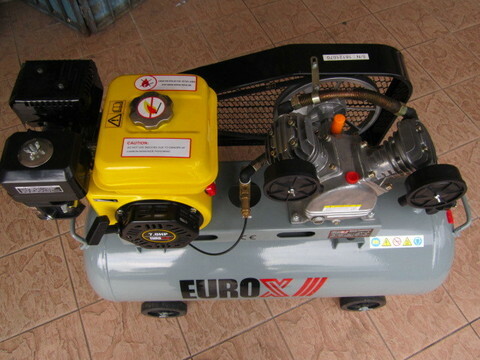 This model features a powerful single stage compressor that is designed for maximum productivity. 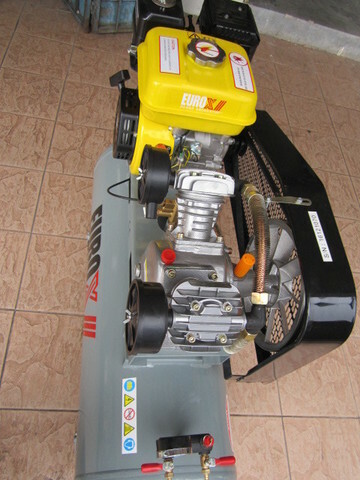 It is the ideal tool for large construction sites. 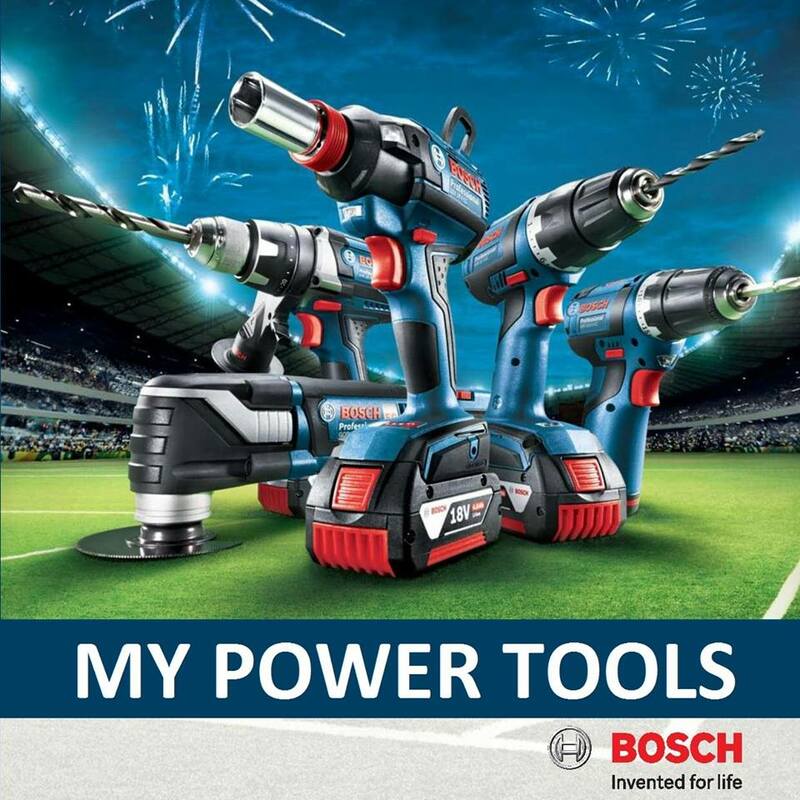 PRICE RM1,799.00..(Euro Power the professional of quality)..